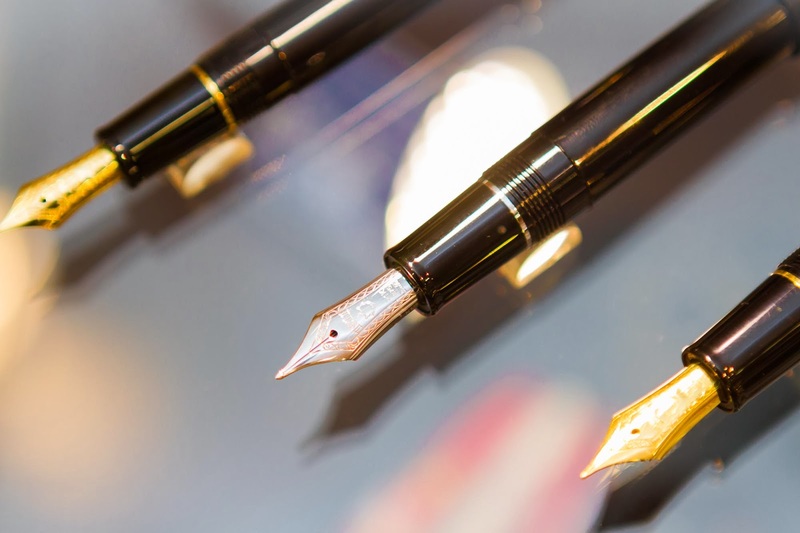 In the time of tablets, emails, smartphones and basically anything to do with technology, writing someone with a pen and paper seems prehistoric, doesn't it? Let's face it, we all get hooked with our gadgets and it really can't be helped. I know I sure can't stay one day away from checking my blog, email, Facebook or Instagram. It's toxic, I know. -_- But I'm sure we're all guilty of this. So in this day and age of everyone so engrossed with their techie stuff, I still strive to write on my journal at least once or twice a week. I make it to a point. Because like my belief in chivalry, I believe that writing is still not dead. :) I'm glad there's still thrives a store where one can find traditional reading and writing products and that's Scribe Writing Essentials. 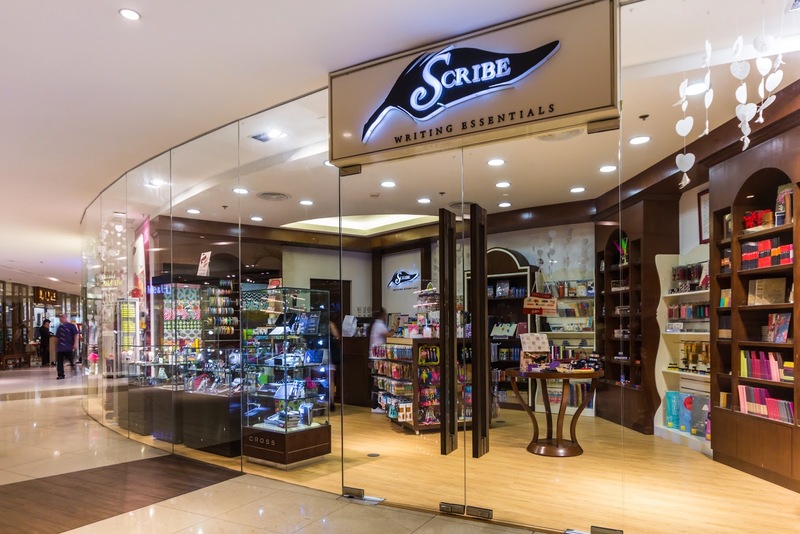 Scribe Essentials now has 5 branches located in the following malls: Eastwood Mall, SM Aura Premier, SM Megamall Fashion Hall, Glorietta 5 and the new flagship store at the Shangri-La Plaza Mall, East Wing. Fortunately during their launch at Shang, I got to try it out for myself. But just a warning, I have a long way to go! More more practice! For a newbie though, I had fun! Jose Rizal levels! It's not so great! Please be nice! hahaha! Speaking of fan, as the brand steadily grew in the past years, so did its long list of clientele. 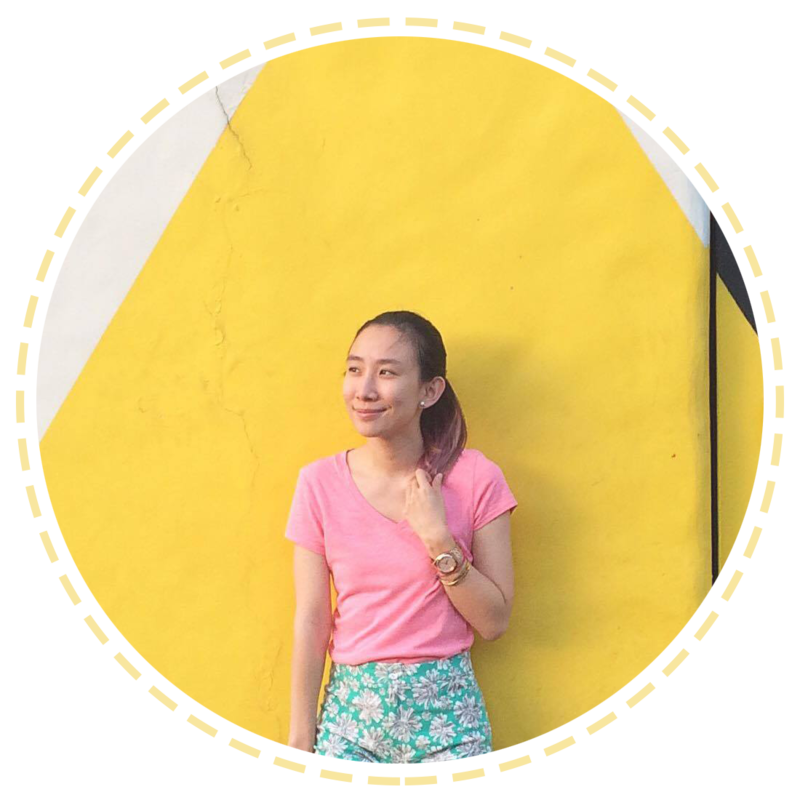 Three loyal clients who became good friends of the brand are Fozzy Dayrit, Leigh Reyes and Architect Michael Manalo. 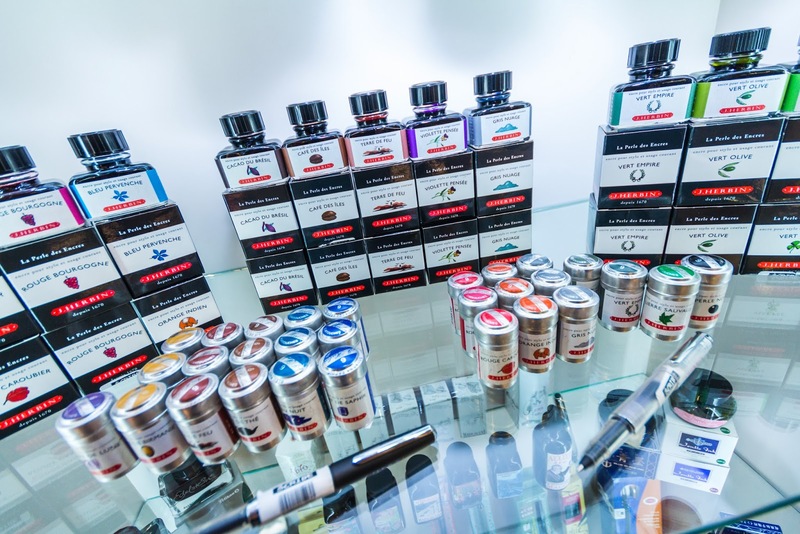 Along with its growth, Scribe now has more than 15 brands in its portfolio. 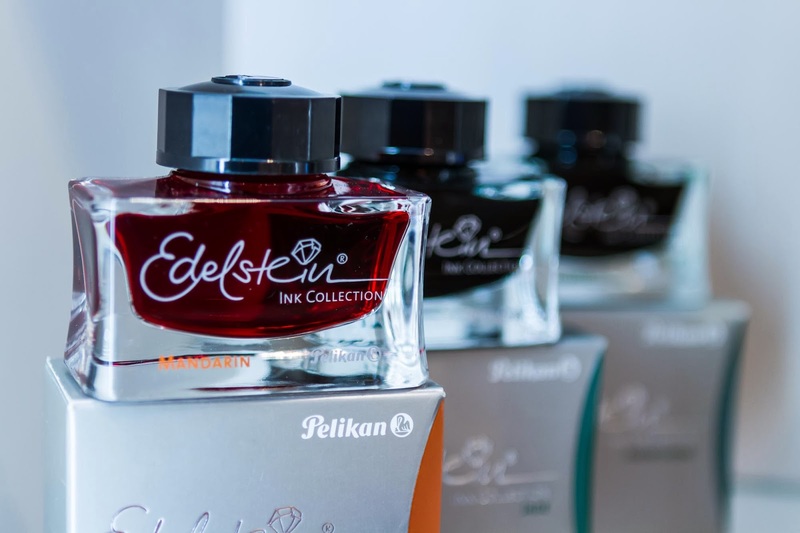 It is the exclusive distributor of some of the world's most premium and sought-after fine writing and calligraphy brands such as Pelikan, Sailor, Platinum, TWSBI, J. Herbin, Brause and Speedball. 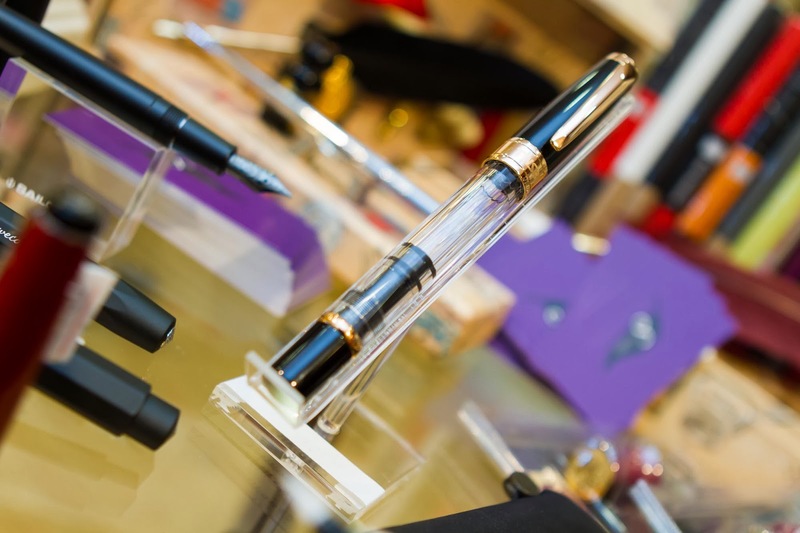 And most recently, Cross and Lamy also joined in the roster of fine writing pens available in Scribe. To my fellow writers, let's relive our love for writing once again with a little help from Scribe! 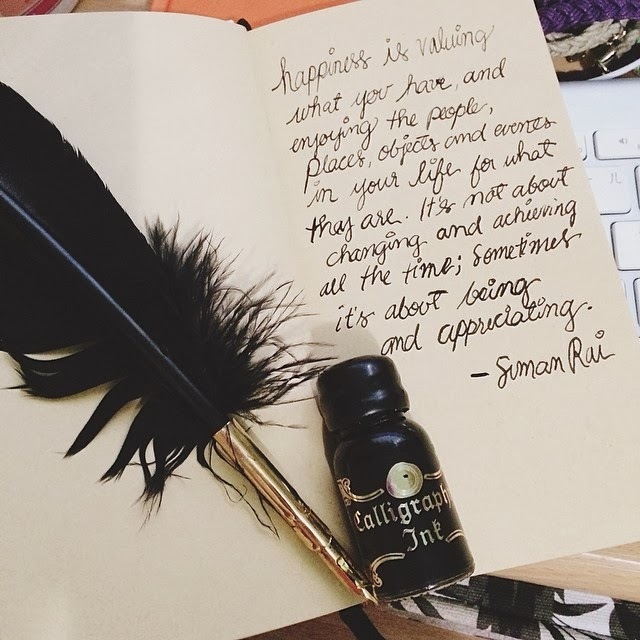 I love looking at calligraphy!! 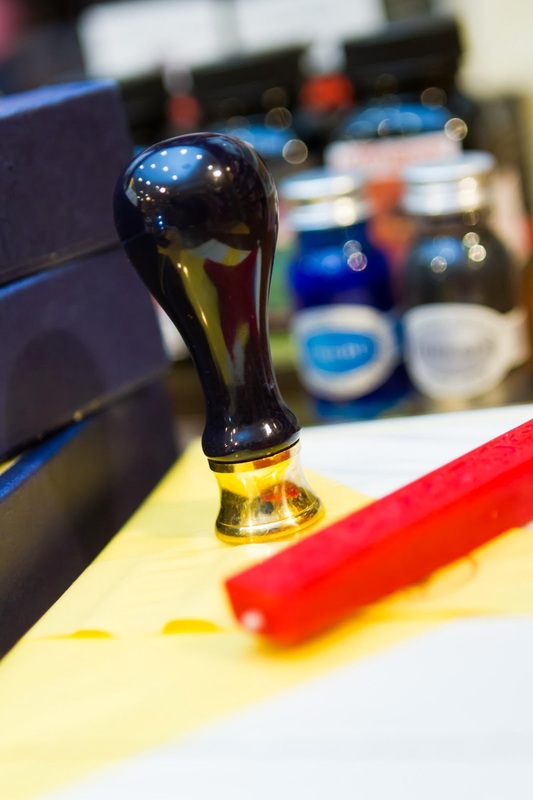 some may think that its a dying art as not many are doing that but stores like scribe are proving them wrong.